We've all seen the news. Massive rains from the slow-moving Hurricane Florence caused catastrophic flooding- not only in the coastal regions of the Carolinas, but as far as 25 miles inland from swollen rivers. 25 miles inland would put flooding damage past all the homes here in South Florida and well into the Everglades. Between 10 and 20 percent of Homeowners in the flooded areas along the coast of the Carolinas had Flood insurance. While only 1-2% of inland homeowners carried flood insurance. With damage estimated to be as high as 10 – 20 Billion dollars, this could mean 8 to 16 Billion dollars in uncovered claims. According to FEMA, if you owned a 1000 square foot home with $20,000 in personal property contents, one inch of water would cost you $11,000 in damage. 5 inches of water could cost as much as $18,000. Many parts of North Carolina had rain totals of 2 feet or more. If you asked these homeowners if purchasing Flood Insurance for $600 a year for $250,000 for structure and $100,000 in contents is worth it. They will answer with a resounding YES! Do not be penny wise, pound foolish. Buy Flood Insurance today. Low rates, choice of companies and personal advice from local agents. 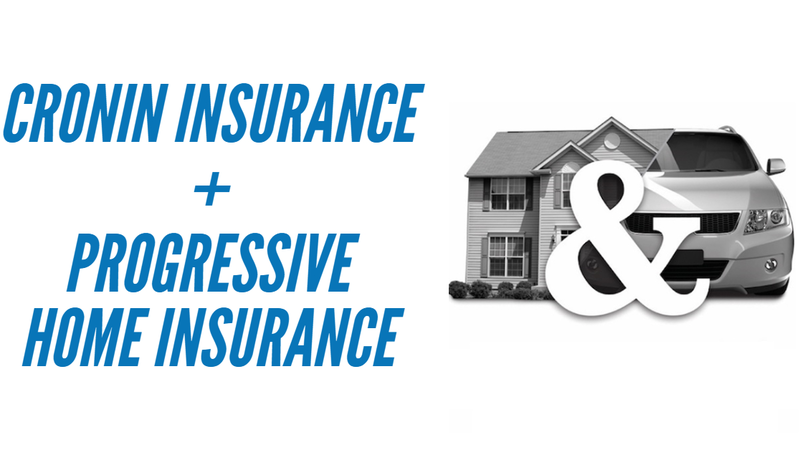 Cronin Insurance the Wise Choice!